If children are blessings from God, then twin babies are double blessings. 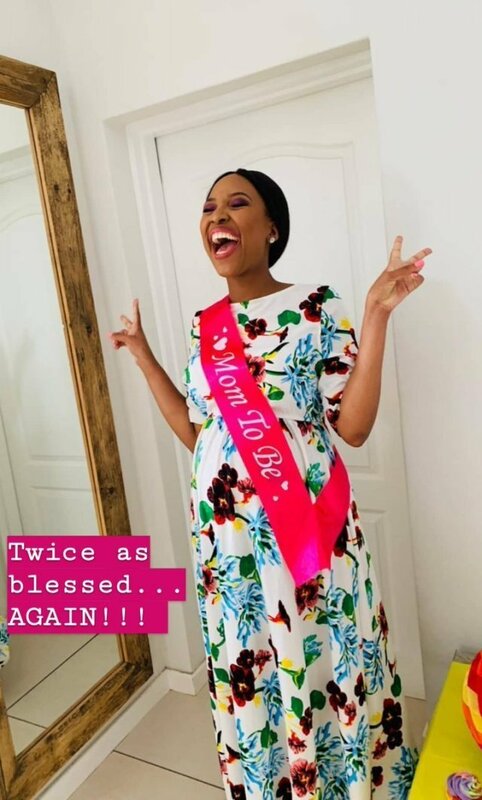 It is another double blessing for Mpho Gagane, a South African who is now pregnant with twins just a year after losing her twin babies. 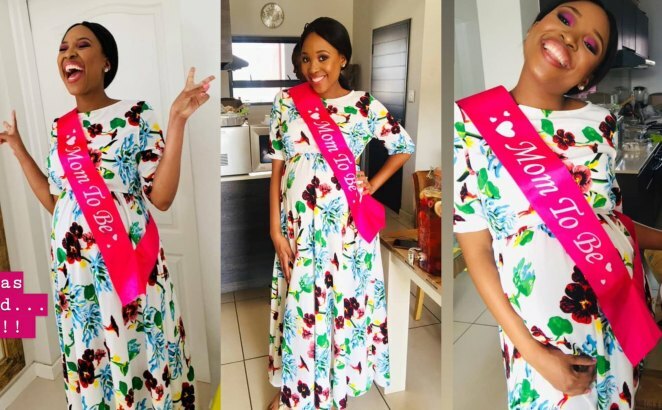 Mpho, who couldn’t contain her joy took to social media to announce the exciting news. 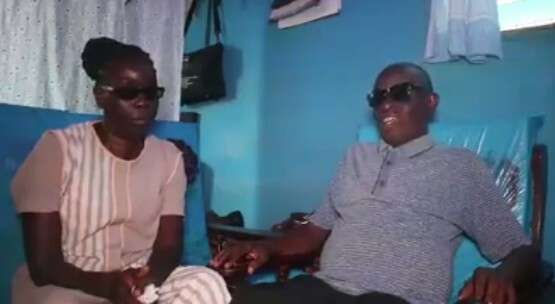 In her thread on Twitter, the expectant mom revealed that she lost her twins in April 2018 and after the incident, she lost all hope of ever conceiving again. 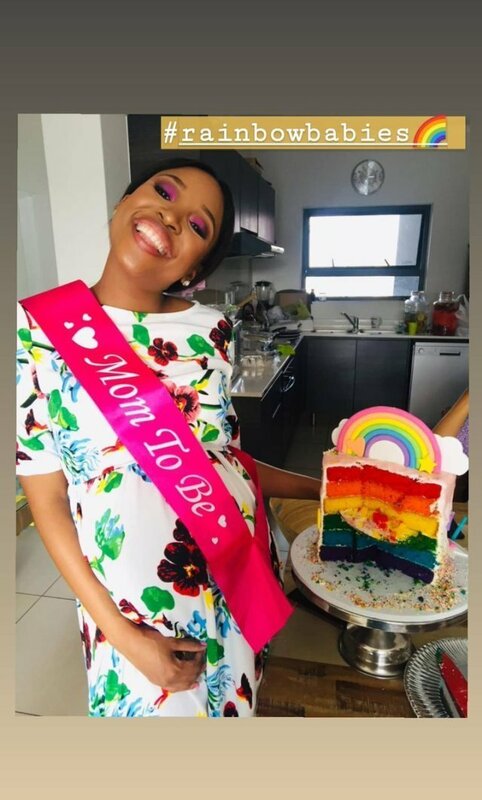 But in what she termed as a miracle and God’s better plans for her, Mpho, an Aspiring Psychologist, is now pregnant once again and this time, with another twin babies. 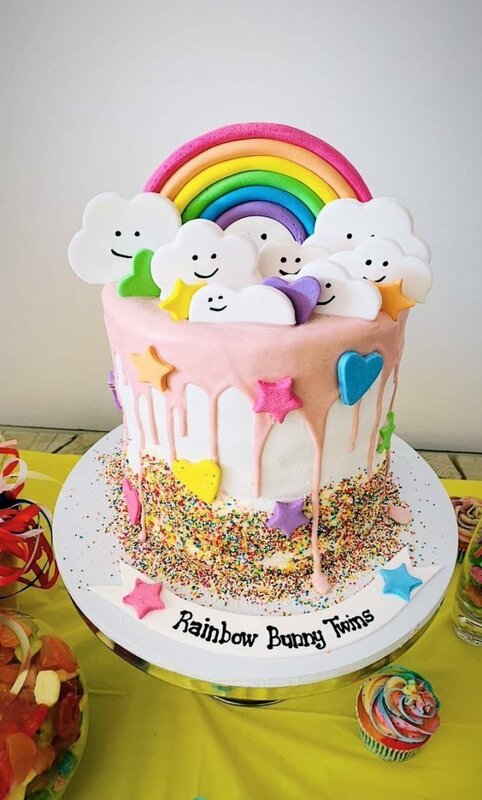 A baby born after a miscarriage or loss of a baby is referred to as a Rainbow baby. 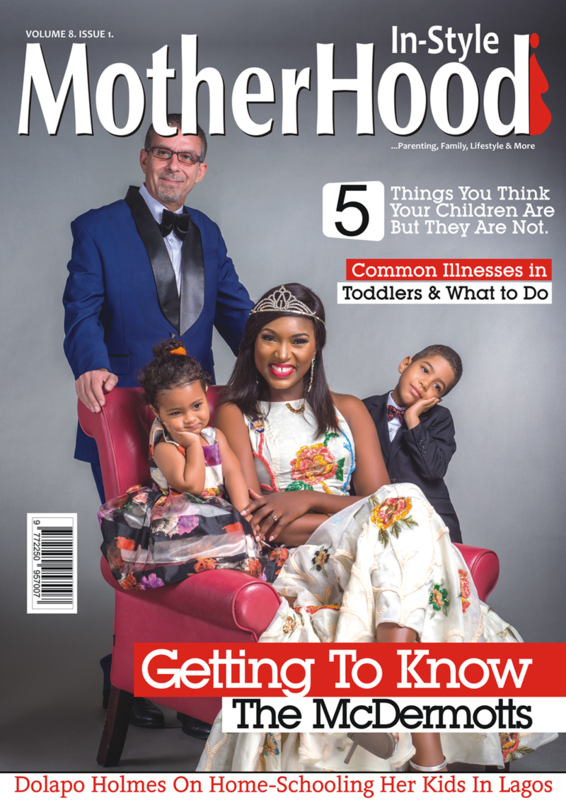 After loosing our boy girl twins on 06 April 2018, I never thought I'd conceive again. 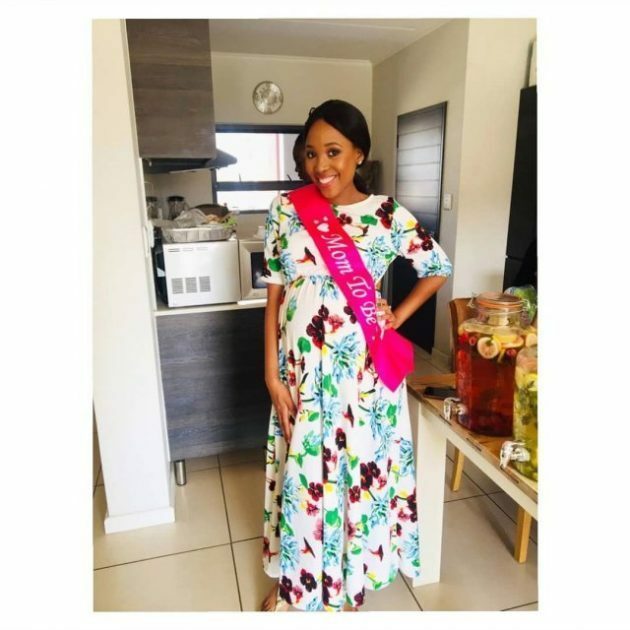 Congratulations Mpho. May your testimony be permanent!